Description: The Consular-class space cruiser, or commonly referred to as the Republic Cruiser, was a starship used by the Galactic Republic during the events leading up to the Invasion of Naboo and during the Clone Wars. Manufactured in the orbital shipyards of the Corellian Engineering Corporation, the Consular-class was a space cruiser powered by three powerful Dyne 577 radial atomizer engines situated at the aft of the hundred-and-fifteen-meter vessel. 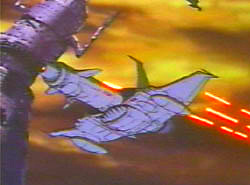 It was also equipped with a Longe Voltrans tri-arc CD-3.2 hyperdrive, and protected by sturdy deflector shields generated from a cluster of radar dishes forward of its three engines. 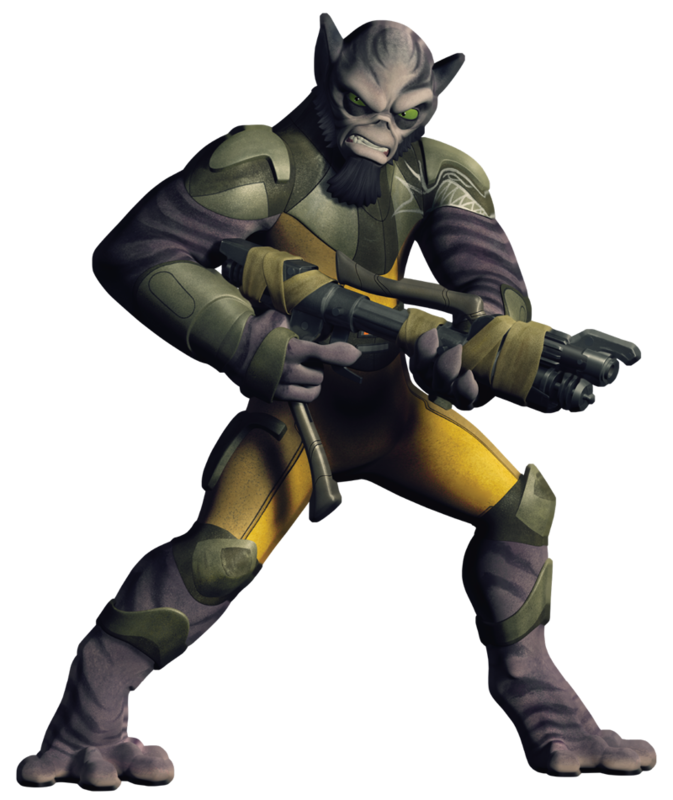 Aside from its shielding, the Consular-class was typically unarmed. A docking ring was located on the side of the vessel, and the bridge was situated at the fore, above a diplomatic salon pod. The Consular-class cruiser became recognizable throughout the galaxy during the last decades of the Galactic Republic, due to its distinctive shape and hue. 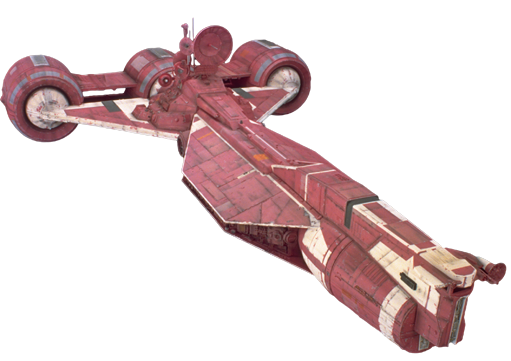 Painted with a striking red color scheme, the cruiser's hue declared the ship's diplomatic immunity, as red marked a starship as neutral in the Republic. It also indicated that the vessel was conducting a mission on behalf of the Galactic Senate, the Supreme Chancellor, or the Jedi Order. 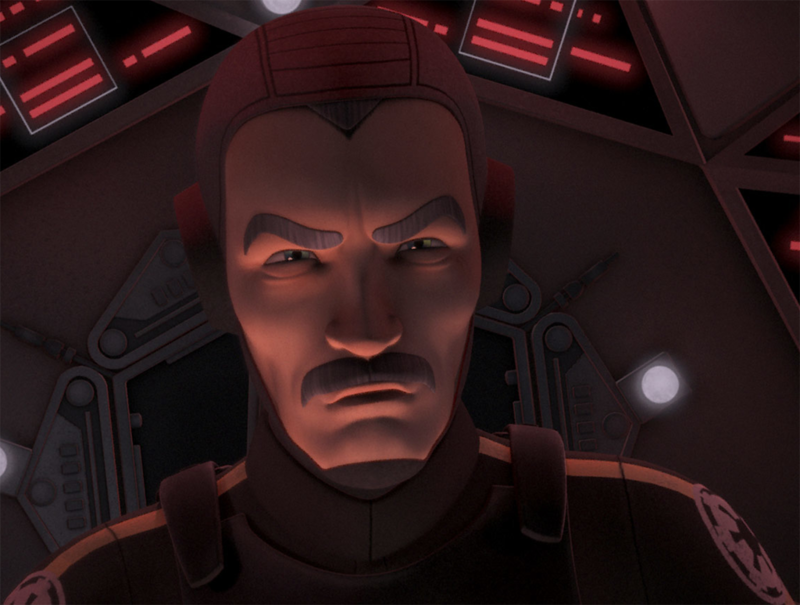 Supreme Chancellor Finis Valorum dispatched the Consular-class cruiser Radiant VII, carrying Jedi ambassadors Qui-Gon Jinn and Obi-Wan Kenobi, to negotiate the Blockade of Naboo by the Trade Federation. Docking within the landing bay of the Saak'ak, the Radiant VII was fired upon by a concealed turbolaser turret on the orders of Darth Sidious. The ship's crew were taken by surprise, and the vessel was destroyed. A fleet of Republic cruisers arrived on Carnelion IV at the culmination of the Open-Closed War, after a summons by Obi-Wan Kenobi who claimed the planet's atmosphere had a high concentration of Tibanna gas. The cruisers arrived to secure the planet and survey for signs of the gas, and their presence was enough to bring the battle between the Open and the Closed to a halt. With the onset of the Clone Wars, numerous Consular-class cruisers were converted into frigates adapted for combat. These Republic frigates were equipped with new armored hulls and laser turrets.